PRIVATE WELL on PRIME RARE COMMERCIAL LAND FRONTING HIGHWAY 89A. FABULOUS LOCATION. 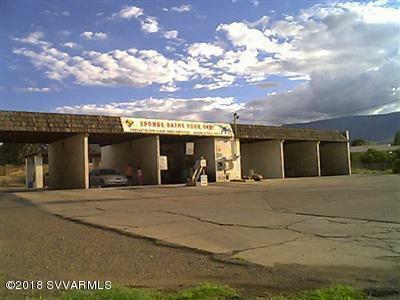 Currently RIVER RUN CAR WASH that can be your new BUSINESS or BUILD YOUR NEW DREAM BUILDING.